Get your Social Media on track for the New Year! We understand that if you run your own business the lead up to Christmas can be hectic. With Christmas orders to deliver or workloads to clear before the end of the year. Perhaps you haven’t spent enough time on your social media platforms as you would like? There never seems to be enough hours in the day to get your social media organised and to stay on track. 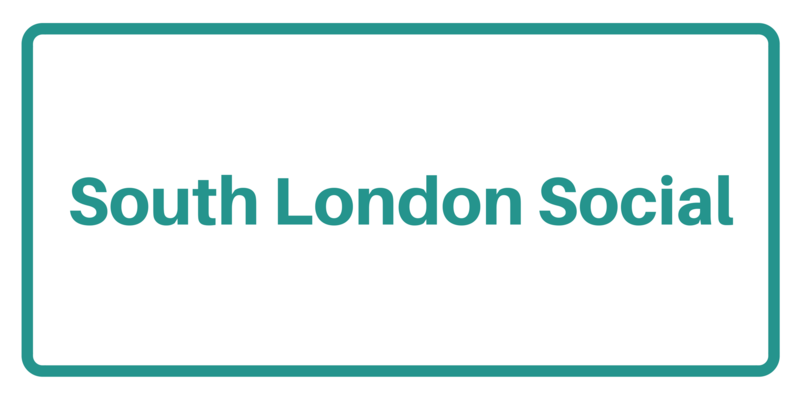 The ladies at South London Social are on hand to help to offer advice, support and some exciting news on our forthcoming SLS Social Media masterclasses and workshops. We are a friendly team of freelance social media managers all local to Beckenham and the surrounding areas of Crystal Palace and Penge. Social Media is integral to your local small business or start-up. It is a medium you simply cannot ignore and is a cost effective digital and interactive ‘shop-window’ for your business. Come along and meet us at our Festive Meet Up taking place at Kelsey Bar & Grill in Beckenham on Wednesday 30th November from 7:30pm. The South London Social team will be on hand to answer any burning Social Media questions you might have for your business. We will also be sharing news of our brand new Social Media Masterclasses and Workshops for 2017. Next postSouth London Social Christmas!